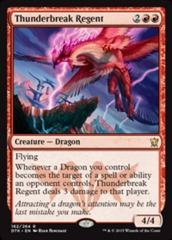 Card Text: R: Dragon Whisperer gains flying until end of turn. 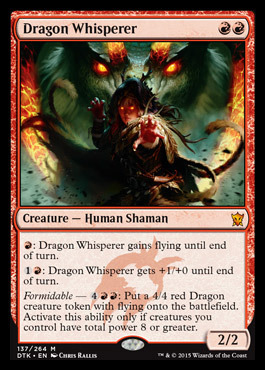 1R: Dragon Whisperer gets +1/+0 until end of turn. 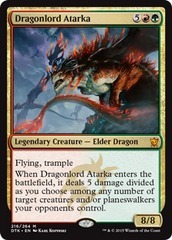 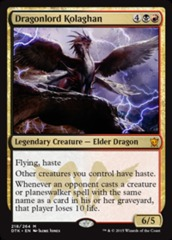 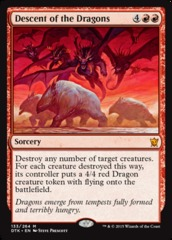 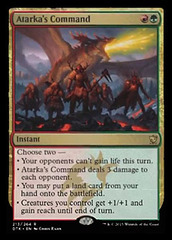 Formidable - 4RR: Put a 4/4 red Dragon creature token with flying onto the battlefield. 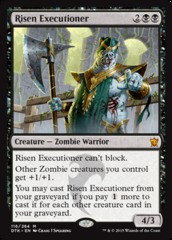 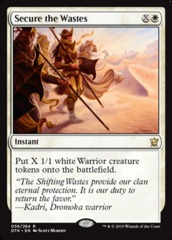 Activate this ability only if creatures you control have total power 8 or greater.